Please read this inspiring blog post by a member of the Bloodwise staff. The blog states, “It is hoped that Sam’s role at the charity will continue to raise awareness of blood cancers such as leukaemia, lymphoma and myeloma.” I joined My Peak Challenge in 2015 and 2016. I was thrilled to walk in the Light the Night 5k November 3, 2016 in Jacksonville, Florida benefitting the Leukemia and Lymphoma Society in the US and Canada. It was my first time at that event. Sam’s success as a supporter of Bloodwise encouraged me to find ways to help in the United States as well. 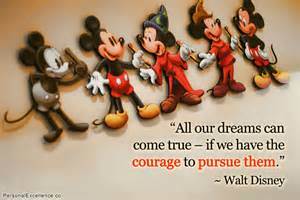 I look forward to My Peak Challenge 2017 and am honored to support Bloodwise from Florida! For more information about Bloodwise, you can also follow them on Twitter @bloodwise_uk, Instagram @Bloodwise_UK, or their Facebook page Bloodwise. I’ve been enjoying all the pictures friends are posting on social media featuring beautiful fall foliage, the leaves ablaze with red, orange and gold. The screen grabs of weather apps proclaiming cooler temperatures is admittedly a foreign concept to me. I do love fall in Florida. The children and I go to the pumpkin patch and choose the perfect pumpkin. Their Halloween costumes have been planned for months, but I have been known to procrastinate and scramble to put together a costume at the last minute. I have mentioned in previous posts that I moonlight in PR, and one client that is especially fun to work with is Goodwill of Northeast Florida. Goodwill is a non-profit organization that accepts donations of clothing, shoes, books, and housewares. The money generated from the sale of those items in their stores helps people with disabilities and special needs receive job training and meaningful employment. For more information, go to www.goodwilljax.org. In October, they showcase Halloween costumes that have been purchased at the Goodwill store. These costumes are purchased for a maximum of $10, and purchased at the last minute. Several lucky models appear on a live morning television segment to show off the creations. I am one of those lucky models when my schedule permits. In a blog post written in June, I promised to share the story of how I accidentally flashed Jacksonville viewers. October 2014, I dutifully reported to the television studio “bare faced” at my call time of 7:00 a.m. Goodwill teams up with make-up artist Jay Woodley to complete the looks the stylist has shopped for at the store. I was dressed as a princess inspired by the Disney movie Frozen. Jay applied “ice crystals” to my face, shoulders, and hands. I’ll be honest, my strapless dress was too big, but all parties involved felt it was the best look. We decided I wouldn’t be shot from the back. I was also wearing heels 3 sizes too big. We shot the segment outside that particular morning. The camera man announced, “The bump shot is in three or four minutes.” According to Wikipedia, the bump shot or bumper shot is an element that acts as a transition to or from commercial breaks. I was prepared to smile and wave for the camera as they teased the Halloween for Less segment. Thinking I had time, in an attempt to avoid a wardrobe malfunction, I turned to the side, facing the mirrored windows of the station. I bent over, and was doing a shimmy of sorts, my upper arms pressed to my side, pushing up and together…well…the “girls”, while at the same time pulling up the top of the dress with my hands. I heard startled voices. I wouldn’t have wanted to be the person on the other end of the camera man’s headphones. I don’t know exactly what he said, I just knew that based on his tone, something was amiss. When I realized what had been captured for the bump shot, I couldn’t help but ask, “What was on camera? I know what I was doing.” I was immediately reassured with, “Don’t worry about it. It was fine. It was fine.” Okaaayyy…the show must go on. For your viewing pleasure, here is the link to the actual segment below. My part starts about 50 seconds into the clip. Just to review, I flashed the audience before the segment aired. Please be kind when you watch, although I realize I won’t be quitting my day job to pursue a career in television. I teach preschool, and after the segment, I drove to my four-year old classroom to surprise my students with a visit from “Elsa”. Some were convinced that I was Elsa, and some were quick to declare, “That’s just Mrs. McAfee in a wig!” The look on their faces was priceless. On a side note, for my Outlander, Sam Heughan fans that read my blog, this appearance inspired me to work out. In my opinion, my look was more like Elsa from the future where she’s found her true love, gotten married, and is expecting the royal heir of Arendelle. My Peak Challenge was unveiled the January after this appearance. I signed up as soon as I could. I haven’t dressed as a character from Outlander for Goodwill, but I dressed as Catelyn Stark from Game of Thrones in October of 2013. Jay Woodley applied fantastic wound make-up for the realistic Red Wedding look from the show. The process took about 45 minutes to complete. At the time, I hadn’t seen Game of Thrones, but based on the summary I was given, Catelyn wouldn’t be acting happy about the decision she made. I’m now caught up on all six seasons of Game of Thrones. I did not go to my classroom after this segment. I drove home, and immediately took a shower. The red water droplets scattered on the tiles looked like something out of the movie Psycho. I knew the blood wasn’t real, but it was disconcerting none the less. Jay Woodley is on Facebook at Woodley Special Effects LLC, https://www.facebook.com/woodleyspecialeffects/. There is still time to go see him to bring your Halloween ideas to life. Check out his schedule on his Facebook page. I am dressing as a monkey for the Halloween Parties in my Preschool classroom. Sadly, I will be in the classroom when the Goodwill Halloween segment for 2016 airs. I need to figure out where to wear this pirate outfit though. Hurricane Matthew swirled too close to Savannah for me to go to the Outlandish Gathering this month. Please share photos of your Halloween creations with me. Thank you so much for reading! I didn’t realize two years ago when I started watching the television show Outlander that I would have the opportunity to meet so many wonderful people and take part in unforgettable experiences while doing something meaningful to help others. In less than one week, I will attend the Outlandish Gatherings in Savannah, Georgia. In April, I traveled to New York to represent the Cooklander To the Stove cookbook, and marched in the New York City Tartan Day Parade. When I was in New York, fans were talking about the Outlandish Gatherings in Savannah. I live in the Jacksonville area, Savannah is an easy drive from North Florida. I started doing research about the Gatherings, went to the Eventbrite website and thought I was putting my name on a wait list; I was pleasantly surprised when I was directed to a field to purchase a ticket. Hurrah! R: Are you attending with a group? R: Oh My God! I love that show! I started reading the books too. I’m reading book 8. Is anyone good from the show going to be there? Me: I think so. Grant O’Rourke who plays Rupert and Stephen Walters who plays Angus. Gaelic consultant Àdhamh Ó Broin will be there as well. R: When do you think season 3 will be televised? Me: I believe they are filming now. Maybe Spring 2017? Are you going to be working the weekend of the event? R: Oh! I’m not in Savannah. I’m in central reservations in the Midwest. I’m going to finish reading book 8 over the winter when we get snow. Me: Sounds like a good plan. It’s nice to talk to another Outlander fan. I’m looking forward to meeting more fans at the Gatherings. R: Have a great time! Enjoy your stay. The theme of the Gathering this year is a nautical one based on Diana Gabaldon’s third book in the Outlander series Voyager. The adventure takes the beloved characters to the high seas. Multi-instrumentalist/singer/actor Elias Alexander will be providing entertainment with his band Soulsha. I was so fortunate to meet Elias in New York at the Outlanders United Season 2 Premiere Event. Outlander Gaelic consultant Àdhamh Ó Broin will be attending. Elias and Àdhamh are both making a return visit to the Gathering. The Gathering is raising money for World Child Cancer for the third year in a row, “This will be Outlandish Gathering’s third year raising money for the London-based non-profit that provides diagnosis, treatment, and palliative care for children living in developing nations. Outlander star Catriona Balfe (Claire Fraser) is a patron of the organization, which has enjoyed support from fans around the world.” The goal is to raise $15,000 through all of the activities at the event. If you are unable to attend the events, please see the online auction at http://outlandishgatherings2016.eflea.ca/. The auction features over 100 exclusive Outlander themed items. The auction is open until 12:00 p.m. on Saturday, October 8, 2016. The Gathering’s JustGiving page is https://www.justgiving.com/fundraising/Outlandish-Gatherings1. It means so much to me to be representing Cooklander at this event. One third of the proceeds of sales of Cooklander To the Stove are benefitting World Child Cancer. Vendors at this year’s event include Hamilton & Young (http://www.hamiltonandyoung.co.uk/), The Scottish Mill Shop (http://scottishmillshop.com/), Things Celtic (https://www.thingsceltic.com/), Cherry Picked Signs (https://www.etsy.com/shop/CherryPickedSigns), and Cooklander (http://www.cooklander.com/store/c1/Featured_Products.html). I’m thrilled to be sharing a vendor table with Cherry Picked Signs. I’ll have information about the new Cooklander Triple Play Promotion. Jessie Barbara of Cherry Picked Signs makes Outlander inspired decals for vehicles or any hard surface including wall decor. Jessie will also have Outlander inspired quilts created by her friend Susan Leidy, as well as steering wheel covers, t-shirts, key fobs, and clocks. Come say hello to all the vendors. I ordered my outfit from Aunt MJ Creations. Mary makes hand-made ladies Celtic and Renaissance clothing. I met her at the Jacksonville Beach Lannadoo Festival and Northeast Florida Scottish Games and Festival. Check out her website http://auntmjcreations.com. Press inquiries about Outlandish Gatherings 2016 may be directed to April Steele at april@outlandishgatherings.com. The 21st annual Northeast Florida Highland Games and Festival will be held Saturday February 27, 2016 at the Clay County Fairgrounds, in beautiful Green Cove Springs, Florida @ 2497 State Road 16 West. The festival will begin at 9 AM and run until 10 PM. Albannach, Cleghorn, and Cuttin’ Bracken will be performing at this year’s games. Clan MacPherson is the honored clan at this year’s games, but several clans attend the games and set up displays in the Clan Tent representing their clan. I wonder what my McSpadden and Martin ancestors would think of me in the picture below from last year’s games. Check-in at 6 PM Tasting starts at 6:30 PM until 7:30 PM. I took these pictures last year when my family attended the games. 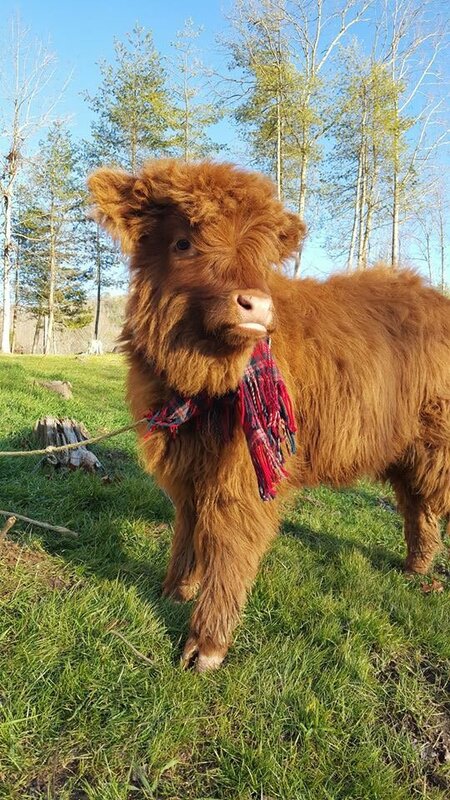 Hi, we are the baby coos, Annabell and Ella who will be at the NEFL highland games . Please come visit us. I learned something new while reading the official site researching this post. I have blogged about my love of bagpipes in previous posts. I absolutely adore the sound of bagpipes. The Jacksonville Firefighters Pipes and Drums, pictured below, played during the games last year. Clay County Sheriff’s Office Pipes & Drums will be playing throughout the day during the games on Saturday. I have hunted for haggis in the Jacksonville area for months. The NEFL games and the Lannadoo Celtic Fest in Jacksonville Beach are golden opportunities to try Scotland’s national dish. 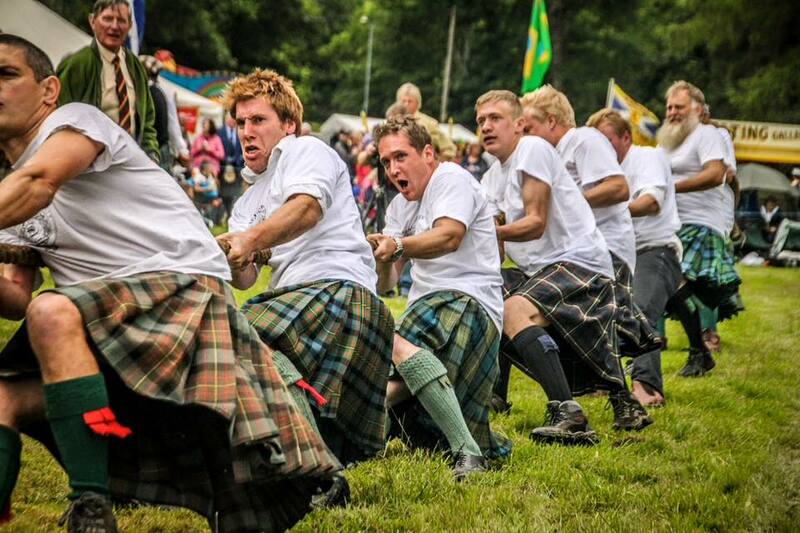 There will be men in kilts at the Northeast Florida Highland Games and Festival. Personally, I have been spoiled by the Outlander television show. Jamie Fraser has set the bar high for kilt wearing men everywhere. I had a conversation with a friend on Twitter, originally from Scotland now living in the States, on this subject. I shared my experience from Lannadoo Celtic Fest. J: Sadly, much like a kettle, there many many degrees of hotness. #tepid#cozy#Toasty! #YeeowThatsHot! Speaking of Outlander fans, continue reading for the number one reason to attend the Games. All donations from this experience go to the Leukemia & Lymphoma Society. A basket including 1st edition signed copy of Drums of Autumn, Outlander the Musical CD, signed copy of Outlander, a Cooklander To the Stove cookbook, wall calendar, and Walker’s shortbread in Outlander box will be raffled. Thank you so much for reading! For more information about the games, go to http://neflgames.com/. Follow on Facebook at https://www.facebook.com/Northeast-Florida-Scottish-Games-Festival-68490250131/, and on Twitter @NEFLGames. I hope to see you Saturday! Meet Bear Strength – The Gents Behind The Growl! Fantastic blog post! I’ve written about Bear Strength Clothing Co. in past posts. I really enjoyed reading about the brothers from Wales who founded the company. I cannot say enough good things about their clothing, the Bear Strength team, and their willingness to support various charitable endeavors. Whether you are new to MyPeakChallenge or tackling round two, one thing is certain – you’ve fallen in love with Bear Strength active wear. But did you ever wonder about the gents behind the growl? Today we’re thrilled to have Andy Shear, co-owner of Bear Strength here for a chat, and to tell us more about the business side of the Bears – and what drives their success. Thank you for joining us today, Andy. Please tell us a little bit about yourself and Bear Strength Clothing, Co.
Me and my business partner (and brother), Gareth started Bear Strength mid-2013. It is very much a family run business. We also like to employ local graduates in a bid to help with the local economy and take on university leavers and create a career for them. We are located in Cardiff, South Wales. Happy New Year! I’m learning I should also wish readers a Happy Hogmanay! I am getting ready for My Peak Challenge 2016. I participated last year, and am very excited to set new goals for myself for 2016, physical and non-physical goals. Sam Heughan, Fight Camp, and Bear Strength Clothing Co. created a program to motivate individuals to reach their personal goals while at the same time raising money for Bloodwise. The success of My Peak Challenge was overwhelming. I went to http://www.mypeakchallenge.co.uk to register my interest to participate in My Peak Challenge 2016. My Peak Challenge launches in January, and I will receive an email alert to the email address I provided to web site when they’re ready to go. Information for My Peak Challenge can be found on various social media platforms. #MyPeakChallenge is the dedicated hashtag. Follow: @MyPeakChallenge @BearStrength @F1ghtCamp & of course, @SamHeughan on Twitter To reach YOUR peak. You can also follow #MyPeakChallenge on Facebook and Instagram. Bear Strength tweeted that welcome packs will be available January 5, 2016 for pre-order. The web site, http://www.bearstrength.co.uk, is user friendly, and converts to your preferred currency. They ship to the United States, and internationally. I have had a wonderful experience every time I have ordered from the company. 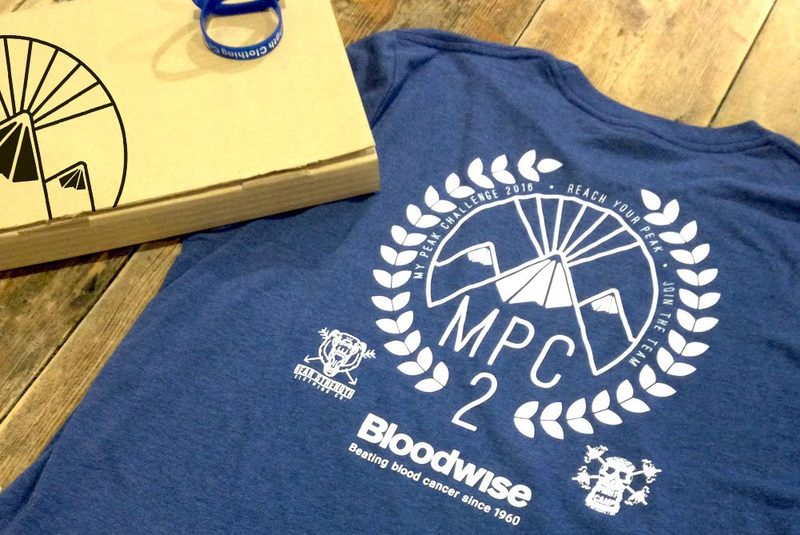 When you order the welcome pack, you receive information, Peak Gear, photos and a % of your purchase goes to charity. This is last year’s pack. The bears have tweeted there is a new shirt this year. I am proud to be repping Bear Strength in Florida. 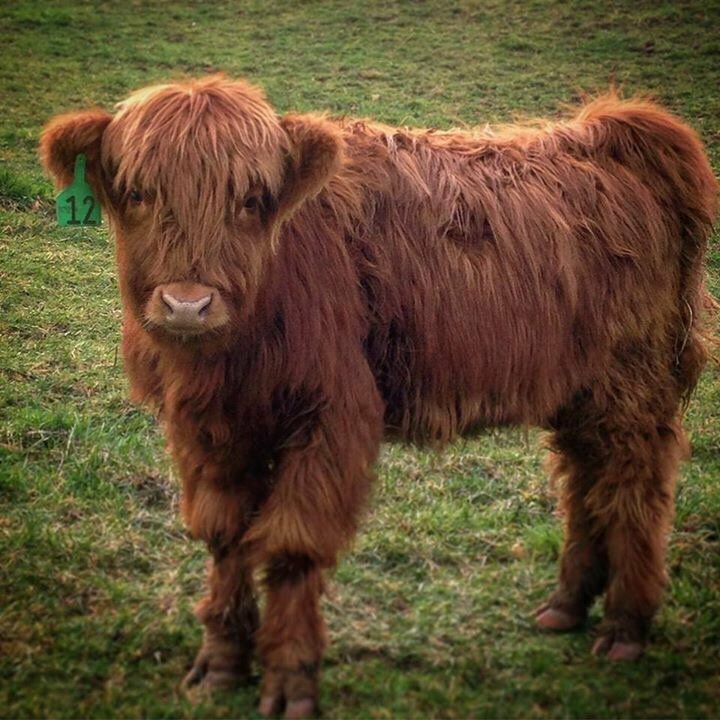 Through the miracle of Twitter, I met an Outlander Fan that lives in my neighborhood, so I have my workout buddy. You might find some of our FL adventures by following RiverCity Sassenachs @saltlifesassies. I look forward to seeing and hearing from all of the #MyPeakChallenge participants! Bear Strength, Fight Camp, and My Peak Challenge accounts have teased bigger and better things for 2016. I’ll just leave this tweet from The Box Magazine here.